I wanted to do a blog post celebrating the forgiveness of my student loans, which happened in the past couple of weeks. It took a little while (6 years) and a little extra funds, but they should be behind me now. And then this picture showed up again and has me reflecting on the whole purpose of this venture. 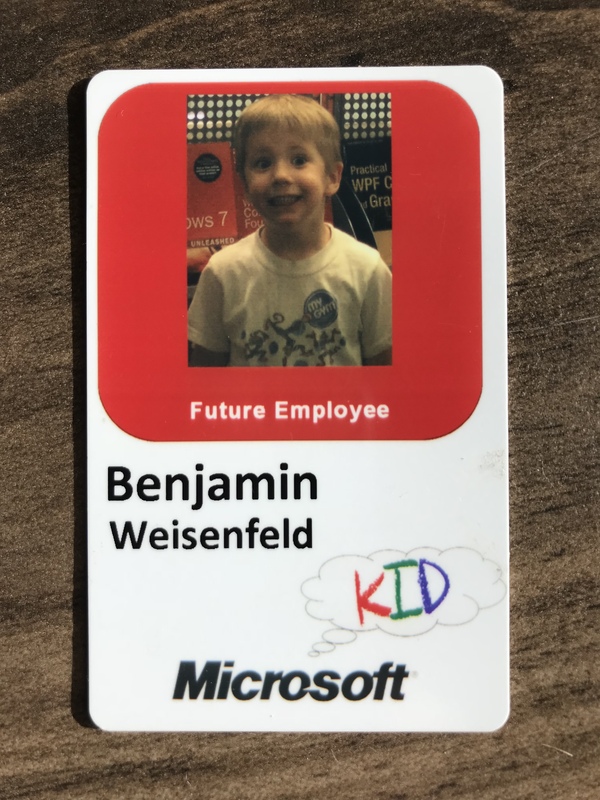 Ben, when I worked at Microsoft, you could take your kids to work and get a badge for them. The reason I left Microsoft was to perhaps inspire our enable other kids to be future employees at Microsoft. However, in so doing, I may have made it harder for you to ever work in a technology job such as that. That’s one way to look at it. Another way to look at it is that you are also part of the mission to reach and inspire other kids who aren’t blessed to have one or two parents at Microsoft. To help them see that they could work there is not something they might have imagined without us going to them. It was a sacrifice to leave Bellevue, for us all. It continues to be. But I know you will do great things. Watts.D.J.2017.Should social science be more solution-oriented.Nature: Human Behavior. Abstract: Over the past 100 years, social science has generated a tremendous number of theories on the topics of individual and collective human behaviour. 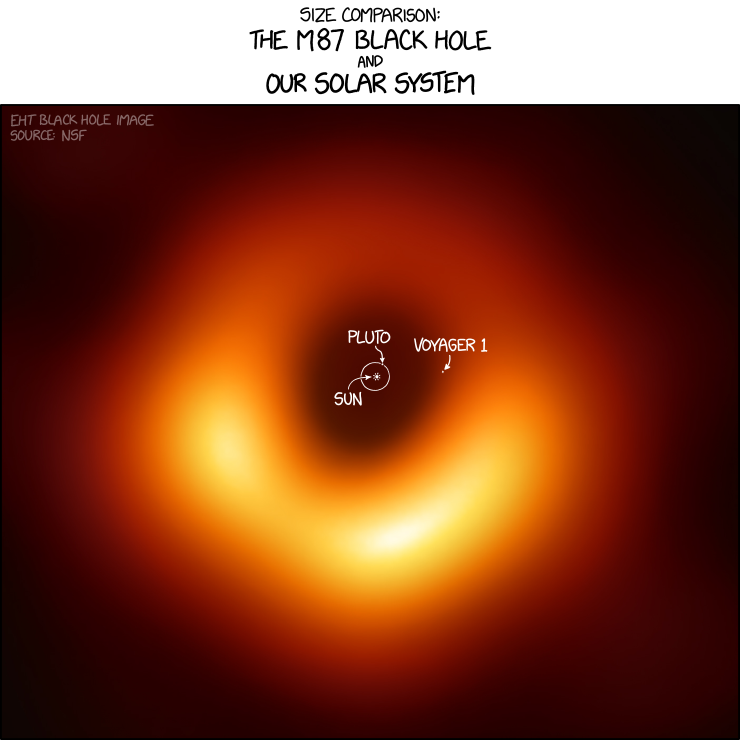 However, it has been much less successful at reconciling the innumerable inconsistencies and contradictions among these competing explanations, a situation that has not been resolved by recent advances in ‘computational social science’. In this Perspective, I argue that this ‘incoherency problem’ has been perpetuated by an historical emphasis in social science on the advancement of theories over the solution of practical problems. I argue that one way for social science to make progress is to adopt a more solution-oriented approach, starting first with a practical problem and then asking what theories (and methods) must be brought to bear to solve it. Finally, I conclude with a few suggestions regarding the sort of problems on which progress might be made and how we might organize ourselves to solve them. Another type of simulation / coding I should try in class. I’m finishing my second year of modeling instruction in 2016-2017. I’m frustrated by the order of the topics, and wondering if there is a better way. 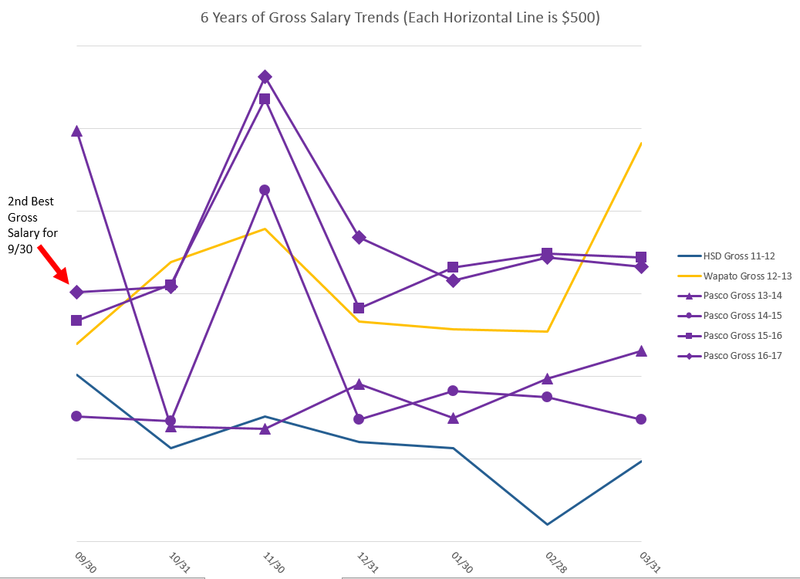 I’ve been keeping data on my salary. Here’s the comparison between base, gross and net for the last 6 years. NOTE: 2011-2012 I was student teaching in Highline School District. For Gross and Net below, I only look at data through March 31st. 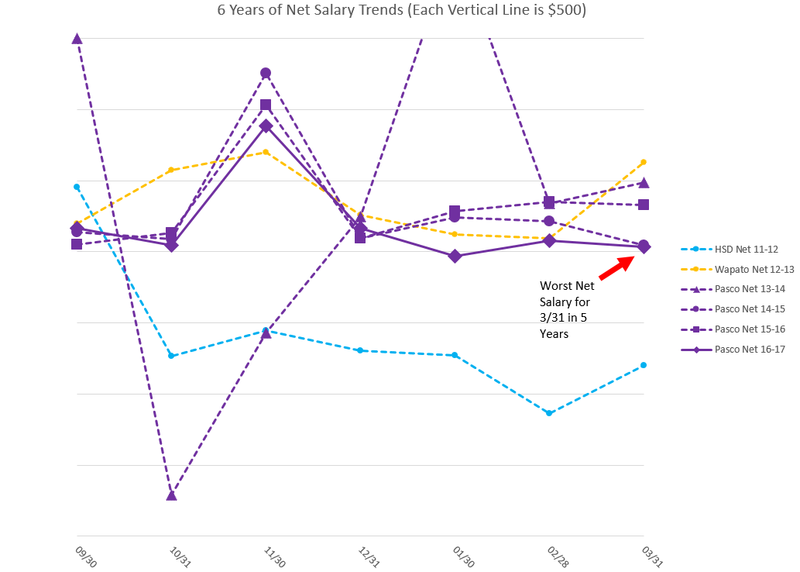 I guess I’m just not gaming this salary system as much as I should. the possible role of discipline in shaping teachers’ conceptions and enactment of inquiry. Your discipline affects your use of inquiry in your classroom. What is the metric of an effective high school? Suppose a high school has a goal to graduate (metric) all students (metric) college and career ready (metric?). 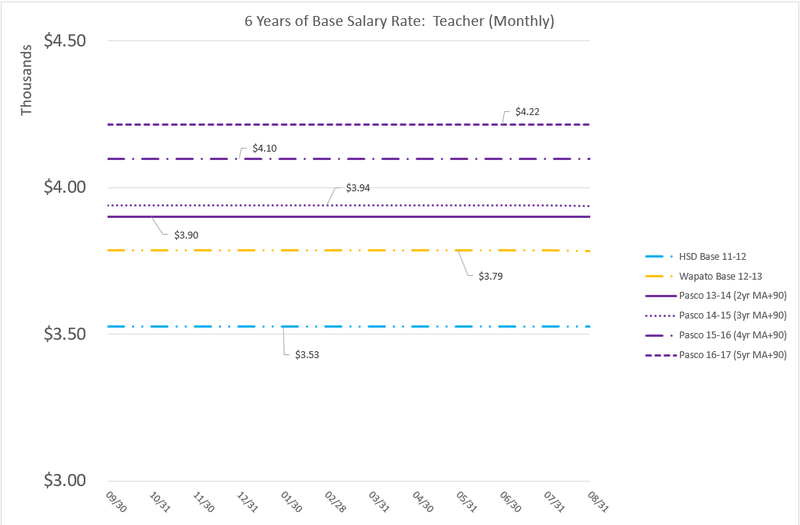 What if we just took median income of a school district, and found the stats of graduates relative to median income and tracked that? Couldn’t the I. R. S. help us with those numbers? But if all students go to college, and many out of town or out of area then those stats are pretty useless. Those students aren’t generating income and not in their hometown for at least 4 years if not more. Do we think high school is serving all students equitably? Do we think high school is having the impact it needs to have? If we want high school to have more impact shouldn’t it have more contact with community leaders? Are high schools in general adequately funded? 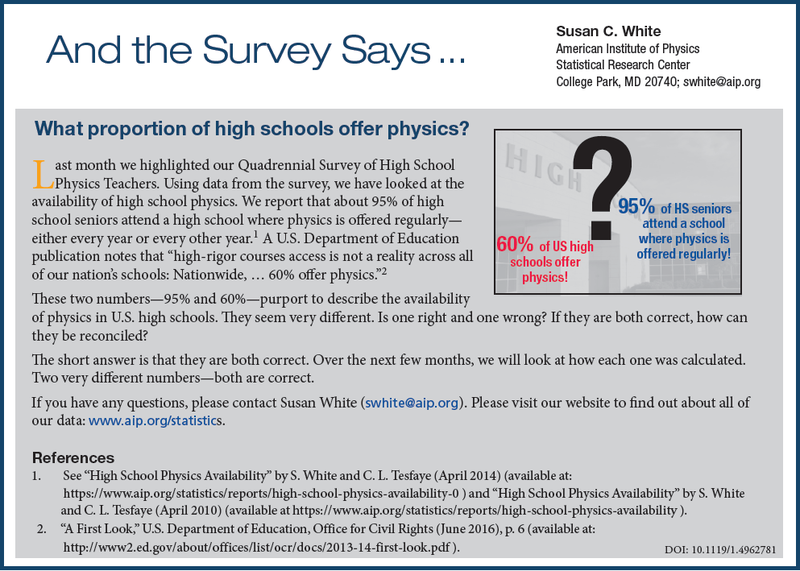 What proportion of high schools offer physics?